The staff here are extremely helpful. 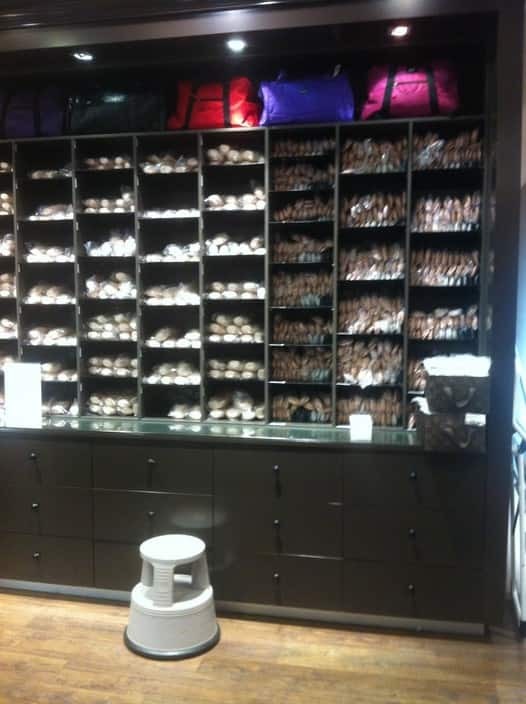 After being incorrectly fitted for pointe shoes at a store for another brand, Bloch is chatswood have become my go-to store. If I've got any questions about fit or feel of the shoes, the lovely staff have been more than happy to help. As the staff have comprehensive dance experience they have been incredibly helpful and have made being an adult dancer a great experience, with no judgement at my beginner level of ballet. 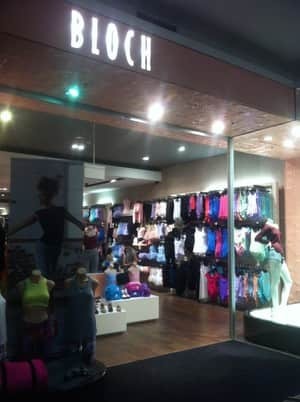 This is a small shop (but a typically sized Bloch) selling women's clothes, women's dance clothes (but they also work as general work-out clothes) and dance supplies (including specialist dance shoes). The layout is a bit cramped (you really have to sort through the racks to find the stuff they have as there is only limited space for mannequin displays) but the fit out is clean. They tend to employ staff who are interested or experience in dance which is a nice touch.